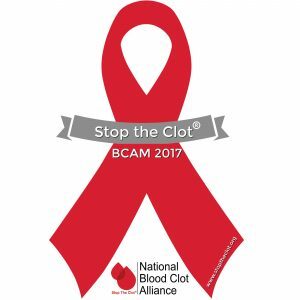 Blood Clot Awareness Month is a time for us to highlight stories and resources that you can share with colleagues, patients, and loved ones to bring attention to blood clots. The first resource we would like to share is a podcast interview with Peter Cherouny, M.D., Emeritus Professor, Obstetrics, Gynecology and Reproductive Sciences, University of Vermont, Chair and Lead Faculty: IHI Perinatal Improvement Community. In this podcast, Dr. Cherouny outlines reasons why the maternal death rate is climbing and looks at the possible solutions. Watch the podcast with Dr. Cherouny here. The second resource is a podcast interview with Colleen Lee MS, RN (Maternal/Perinatal Patient Safety Officer, Montefiore Medical Center). Ms. Lee discusses the heightened risk of blood clots in pregnant women, and what can be done about it. Watch the podcast with Ms. Lee here. 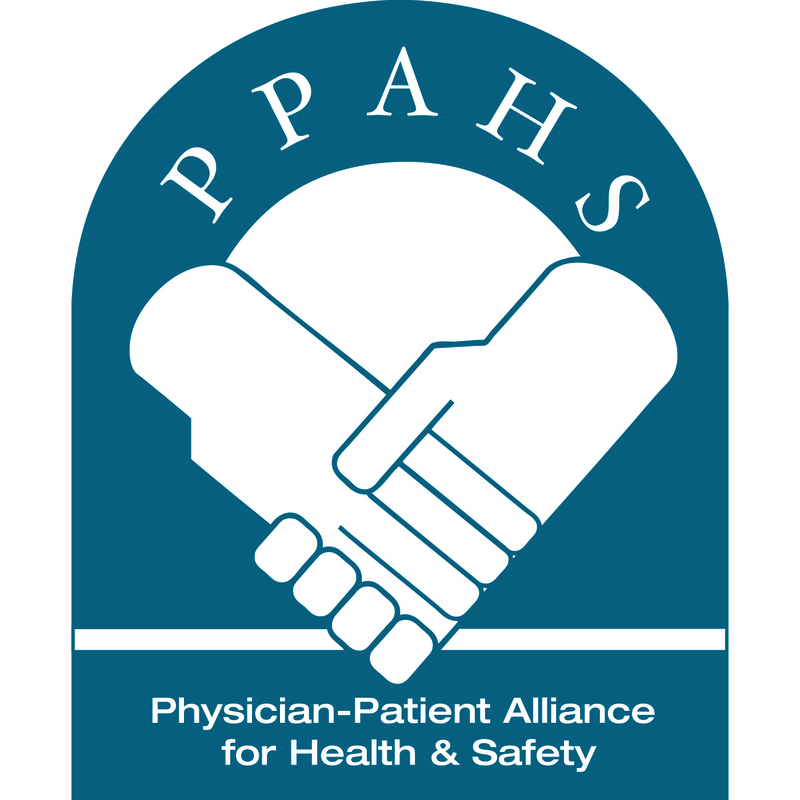 PPAHS has assembled a team of patient safety experts to develop free clinical tools to help keep patients safe from developing blood clots. We present two sets of concise recommendations that will help you reduce the risk of venous thromboembolism (VTE) in OB/GYN and stroke patients.